We are so sorry to hear about H.R. Giger’s passing. It reminded us of this great picture we had in the archives of him with Timothy, from 1993. 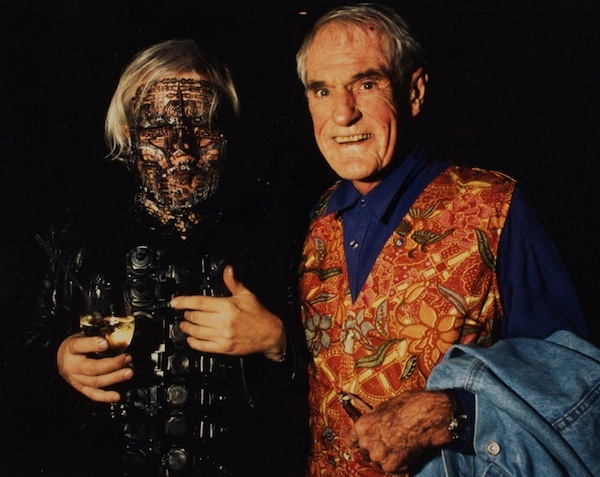 Timothy Leary and H.R. 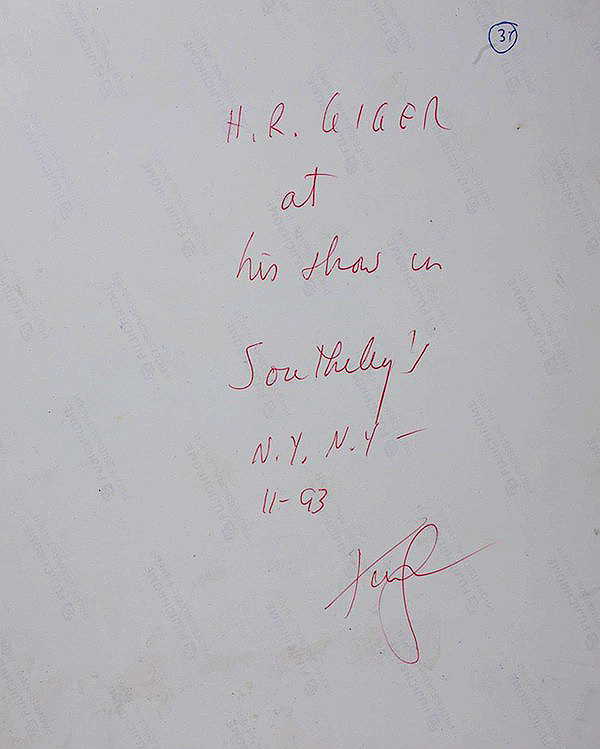 Giger were good friends, and Leary wrote the foreword for Giger’s N.Y. City (Ugly Publishing, Zurich, 1981). They were introduced by their mutual friend and publisher, Dieter Hagenbach of Sphinx Verlag, Basel, who had invited Leary to write the foreword to the Sphinx edition of Alien Film Design (1979). This entry was written by lisa, posted on May 16, 2014 at 5:13 am, filed under Archive Photos, Friends of Timothy and tagged H.R. Giger. Bookmark the permalink. Follow any comments here with the RSS feed for this post. Both comments and trackbacks are currently closed.